Liway is a 2018 independent film about the experiences of Dakip, a young boy growing up in a prison as the son of anti-Marcos dissident Cecilia Flores-Oebanda, better known as Commander Liway and referred to in the film by the vernacular endearment "Day", during the waning days of the Marcos dictatorship. The film was written and directed by Kip Oebanda based on true events, with Glaiza de Castro playing the film's titular lead. 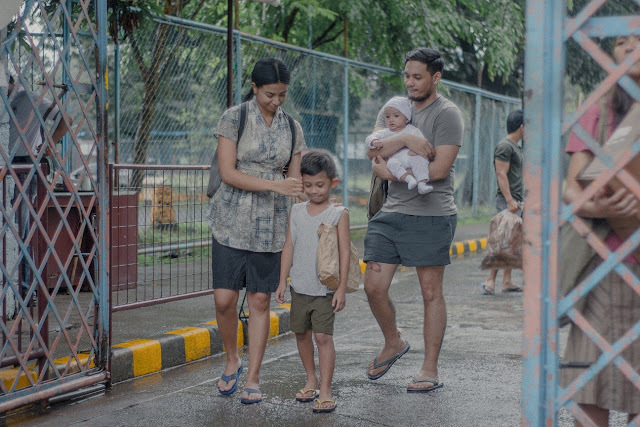 The was released on August 3, 2018 as part of the 14th (2018) Cinemalaya Independent Film Festival, where it received a special jury commendation and the audience choice award in the full-length feature film category. 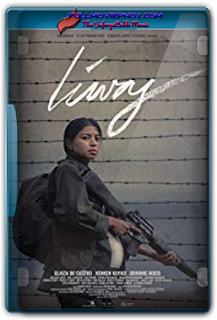 During its Cinemalaya run, film was noted for eliciting strong emotional responses from its audiences. During its Cinemalaya screenings, filmgoers often spontaneously applauded the film during the end credit, which is not typical behavior among Manila audiences. 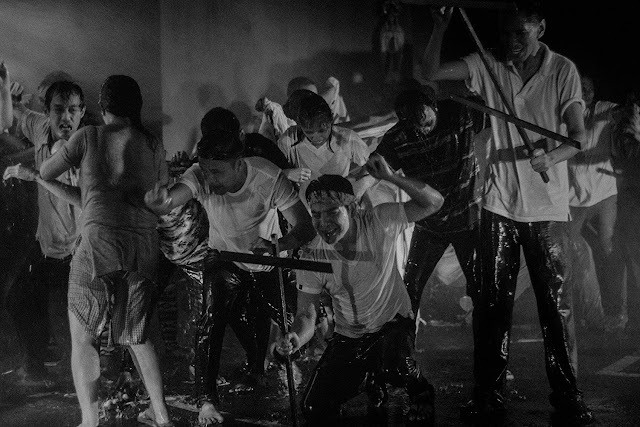 In some instances, the theater started chanting protest songs which were used in the film - they had originated in the Marcos era, but are still in use today. 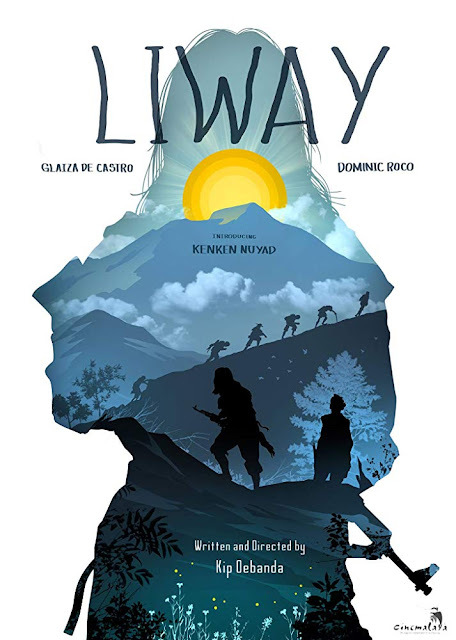 Along with Benedict Mique's "ML", it was one of two Cinemalaya 2018 films featuring social commentary about the martial law, continuing the tradition of 2017's Respeto in light of the 2016 Burial of Ferdinand Marcos and the rise of his children Ferdinand Marcos Jr. and Imee Marcos in Philippine politics.